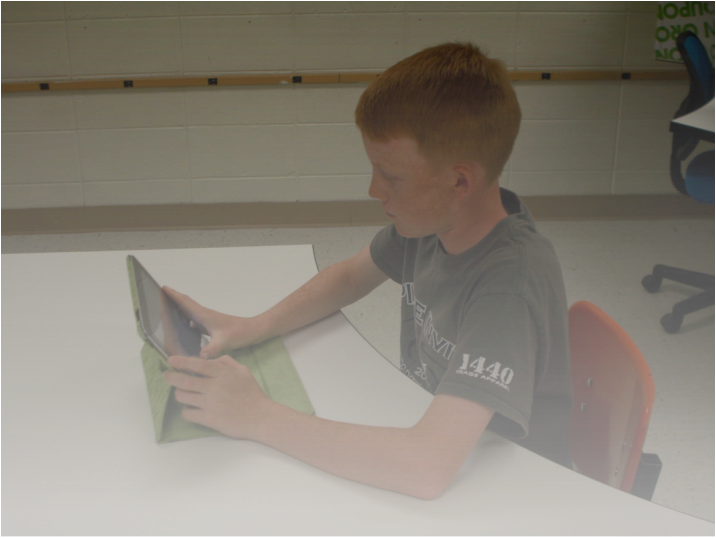 This page is dedicated to helping parents become a resource for their kids in using technology. Each item below includes a brief description followed by a link. Feel free to peruse the contents here and email any questions or suggestions for other useful tips to David Perfors via the Contact Us page. iPad User Guide - This is the Apple iPad user guide website. ​Common Sense Media - Common Sense Media has a lot of great resources for talking to kids about media, finding age appropriate media (including movies, games, TV shows, music and websites), an entire section devoted to parent concerns and information about useful apps. 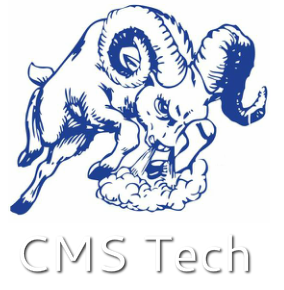 In addition, Columbine Middle School uses the Common Sense education resources in our student lessons about digital citizenship. ​Netsmartz - This is another website that has a lot of great info for parents and teachers about protecting kids online. It has downloadable lesson plans and videos as well. Digizen - Here is one final website that has resources for parents, teachers and kids on what digital citizenship is. It has resources and advice on such issues as social networking and cyberbullying and how these relate to the online experience and peoples' behavior. Cool Math Games - This site has a lot games for practicing math from elementary through early high school levels. Engineering Games - This website has a lot of fun games for kids to play all centered around engineering concepts. Academic Skill Builders - This website has a lot fun games for kids to play in math, language arts and many other subject areas. Sheppard Software - This website has a lot of free educational games, lessons, quizzes and articles in most subject areas. Scratch - This website teaches kids to program using an easy drag and drop interface. Users can also play games other kids have created in Scratch. Funbrain - This website has a lot of resources and games for kids to access in math and language arts subject areas. Make A Movie - This website teaches kids the basics of using movie making software and allows them to create animated movies. They can also post their movies and watch movies created by other users. Sense-Lang - This is a website with typing lessons and games. Nitro Type - This website lets kids practice typing skills while racing against other users. Typing.com - This site has lessons and games for kids to practice their typing. Speed Typing Online - This site has games, tests and lessons for kids looking to improve their typing speed.